MELROSE PARK, Ill. (WLS) -- Gov. Bruce Rauner has put on hold a plan to restart Amtrak service between Chicago and Rockford. 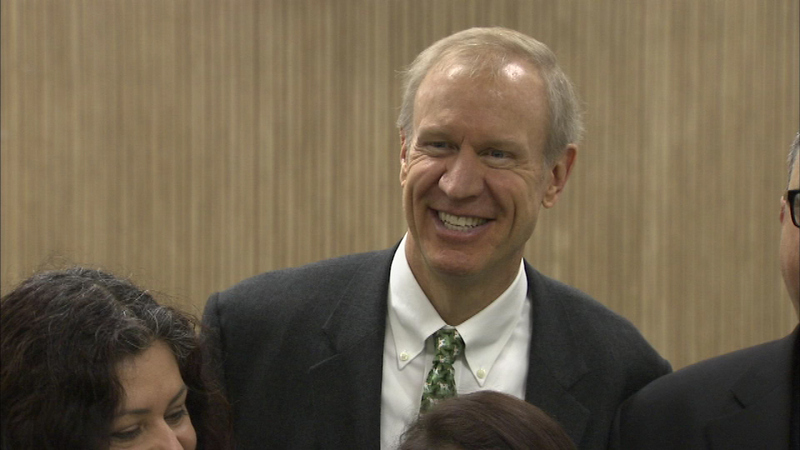 The governor and his wife attended service at a church in Melrose Park Sunday morning. A spokeswoman for Rauner says the project is part of the governor's review of state spending projects and the plan is temporarily on hold. Last spring former Governor Pat Quinn announced a $223 million plan to restart the service for the first time since the 1980s.